Buhari will go another medical vacation – Media aide – Royal Times of Nigeria. 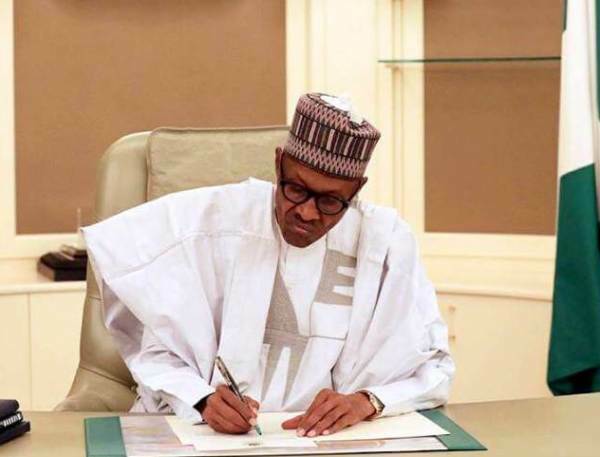 President Muhammadu Buhari’s Personal Assistant on Social Media, Lauretta Onochie, on Thursday, disclosed that the President would go on another medical vacation. Onochie said Buhari will however not go on vacation by being hounded by anyone and would embark on the medical vacation only on his doctor’s appointment. She also disapproved claims that Buhari’s illness has led to the shutdown of governance. She tweeted; “President Buhari will go on medical leave but only on his doctor’s appointment. Not by being hounded,”. “It is teamwork. So, President Buhari is working,”. “Sad. People come on television to express strong assumptions as truth.